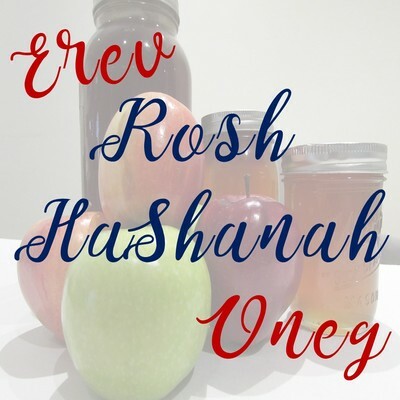 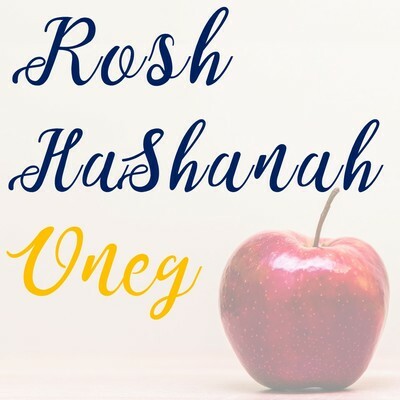 Beth Judah mishpacha, we invite you to share some of your favorite High Holy Day recipes and treats at our onegs! 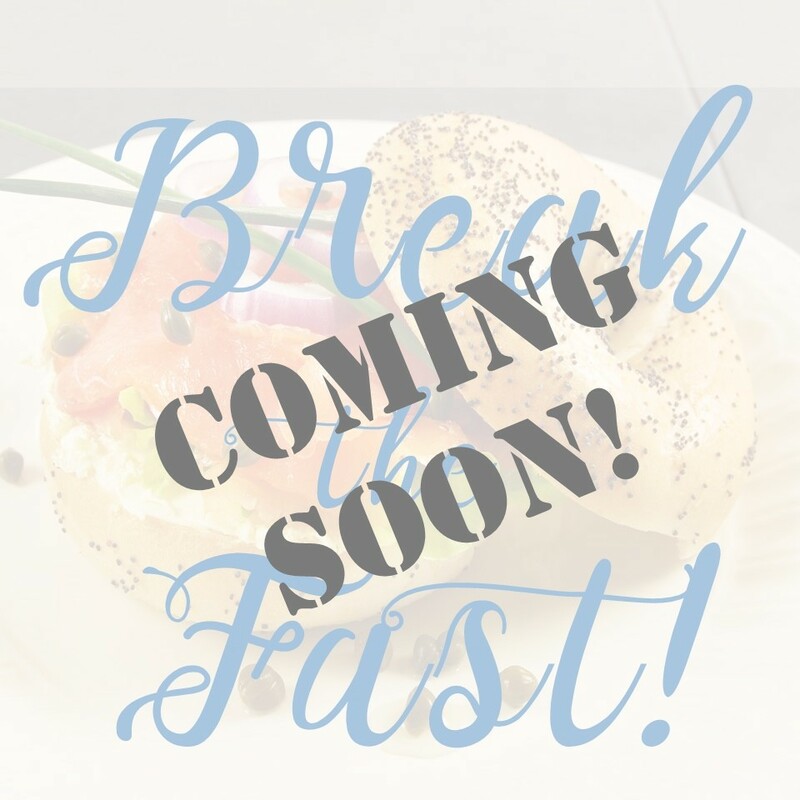 Click below for event specific sign up. Schedule too busy this year for to bring homemade goodies but you still want to contribute to the sweet and savory nosh of the holidays?